Arthritis in the knees is a very painful condition that limits a lot of activity and in time can really debilitate the patient. 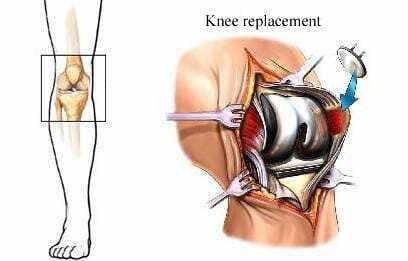 Studies are showing that knee replacement surgeries can rewind the clock and bring the knees back to pre condition stage. Having full use of your legs leads to more activity and a healthier lifstyle!